Is escaping from reality like cheating on real life? Let’s look for lessons in movies depicting some form of cheating. Infidelity is the first thing you think of when it comes to cheating – mostly torrid, tawdry affairs, but sometimes even sweeping, heart-will-go-on romances. Reasons (inattentive husband, cruel fiancé) and nitpicking (does emotional infidelity count as cheating?) aside, movies then to depict bad things happening not only to those who cheat, but to those around them too. 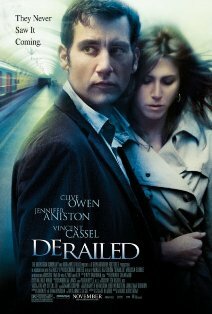 Cheats on his wife with an alluring woman who pays for his forgotten fare on a commuter train. Result to Charles being blackmailed, lost his co-worker in an attempt to confront the blackmailer. After ‘cleaning up’ the ‘affairs’, Charles went back to his wife and daughter. Cheats on his wife, Helen, through multiple affairs until finally kicks her out of the house in the presence of his young mistress, Brenda. Result to Charles losing everything: money, success, wife and mistress; while Helen finds new love and moves on. Cheats on her fiancé, Jonathan Harker (Keanu Reeves), after falling under the spell of creepy, greasy-haired Transylvanian nobleman Count Dracula (Gary Oldman). 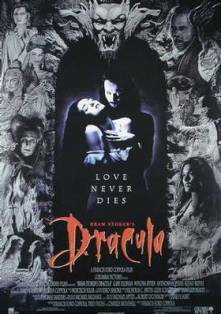 Result to Mina’s best friend Lucy (Sadie Frost) receives Dracula’s love bite, Jonathan is imprisoned in Dracula’s castle, and Mina’s would-be rescuers die. Cheats on his wife, Beth (Anne Archer), with Alex (Glen Close), an attractive professional woman he meets through work. Result to jealousy, where Alex morphs into a crazed, finger-in-a-socket-haired stalker from hell, boils Dan’s bunny and terrorizes his family. Cheats on her husband with a stay-at-home husband/father, Brad, who is ashamed of his position. Result to Sarah and Brad attempting to runaway; with the circumstances that stop them, both of them could not find the courage to leave their respective spouse and child. 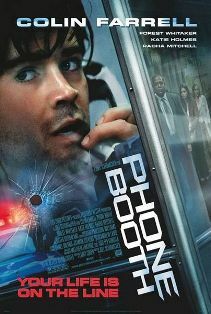 Cheats on his wife and becomes the victim of a seemingly random, threatening public phone call. Result to the longest, most stress-inducing phone conversation ever, with no toilet break for Stu, because the sniper on the phone will kill him if he tries to leave the phone booth! 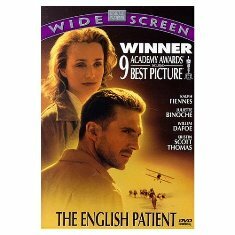 Cheats on her husband, Geoffrey (Colin Firth) with dashing Hungarian nobleman Count Laszlo de Almasy (Ralph Fiennes). 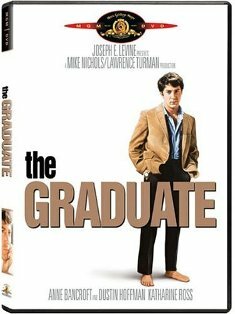 Cheats on her husband by seducing his colleague’s son Benjamin Braddock (Dustin Hoffman). Result to Benjamin falling for her daughter, Elaine (Katherine Rose), and grabs her right off the alter at her wedding. 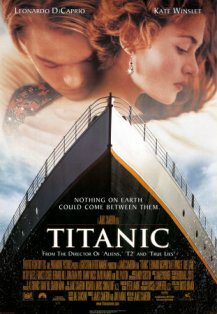 Cheats on her wealthy fiancé, Cal (Billy Zane), with Jack Dawson (Leonardo DiCaprio), a penniless artist. Cheats on her husband, Ed (Richard Gere), with hotly-stubble, French-accented book dealer Paul Martel (Olivier Martinez). Result to Paul’s head making fatal contact with a heavy decorative object wielded by an enraged Ed. It is very common to identify the pain of others in movies about infidelity. These movies help us get through rough times while relate, understand and learn to overcome such tumultuous times. More importantly, we can release the bottled-up feelings of sorrow by crying, while allowing ourselves to go into someone else’s reality for at least two hours. 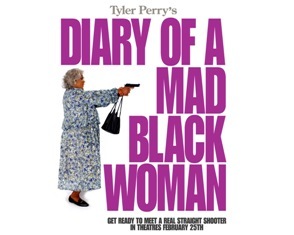 Have any movies helped you get over a relationship in which you were the victim? Feel free to include your story about the particular movie(s) on cheating and infidelity that related to you and touched your heart.